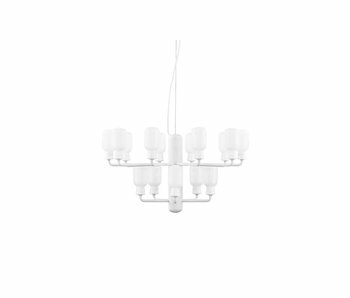 The Amp Large hanging lamp is designed by designer Simon Legald and comes from the modern lamp collection by Normann Copenhagen. 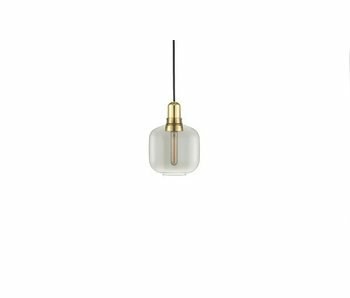 This beautiful design lamp is made of brass with a gray glass lampshade. Includes ceiling cap. The Amp Small hanging lamp was designed by designer Simon Legald and comes from the modern lamp collection by Normann Copenhagen. This beautiful design lamp is made of brass with a white glass lampshade. Includes ceiling cap. 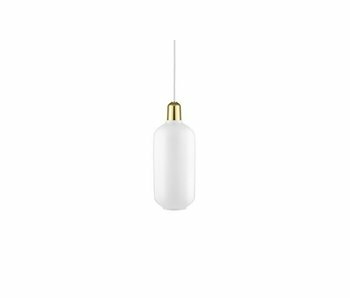 The Amp Small hanging lamp was designed by designer Simon Legald and comes from the modern lamp collection by Normann Copenhagen. 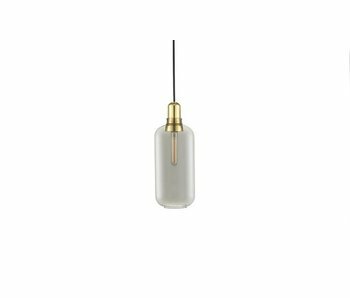 This beautiful design lamp is made of brass with a gray glass lampshade. Includes ceiling cap. 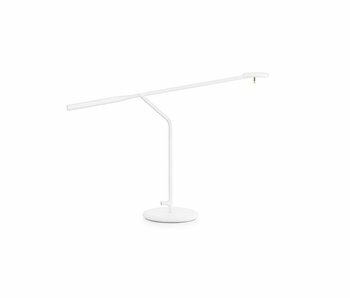 The AMP table lamp was designed by designer Simon Legald and comes from the modern lamp collection of the Danish Normann Copenhagen. 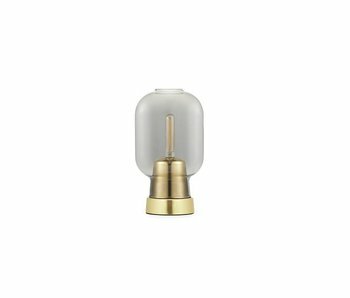 This beautiful design lamp is made of brass with a white lampshade made of glass. The AMP table lamp was designed by designer Simon Legald and comes from the modern lamp collection of the Danish Normann Copenhagen. 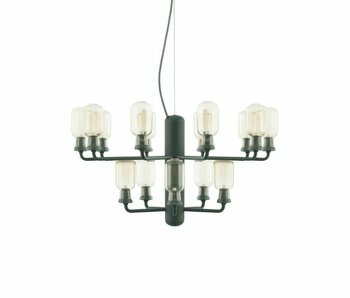 This beautiful design lamp is made of brass with a gray glass lampshade. 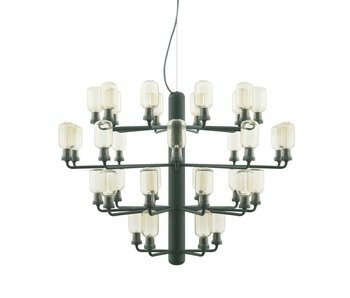 The AMP Chandelier lamp is designed by Simon Legald and belongs to the collection of modern lamps from Danish Normann Copenhagen. This beautiful design lamp is made of marble and glass which creates a unique luxury. 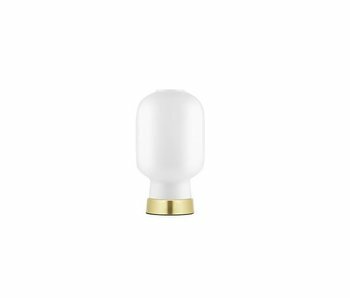 The Momento table lamp is designed by Daniel Debiasi & Frederico Sandris and comes from the collection of modern lamps Normann Copenhagen. 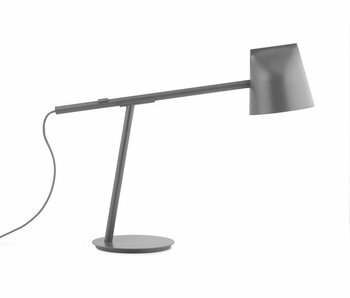 This beautifully adjustable design lamp is made of metal which makes for a minimalist look. 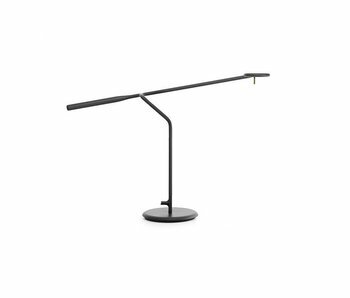 Flow table lamp is designed by Andreas Kowalewski and comes from the collection of modern lamps Normann Copenhagen. 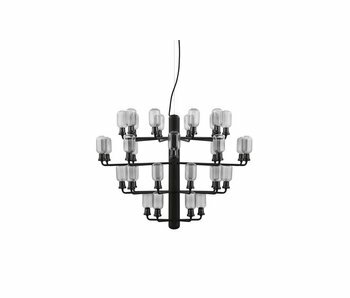 This beautifully adjustable design lamp is made of metal which makes for a minimalist look. 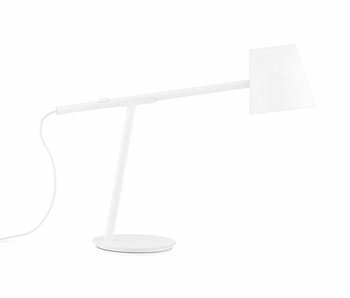 Flow table lamp is designed by Andreas Kowalewski and comes from the collection of modern lamps Normann Copenhagen. 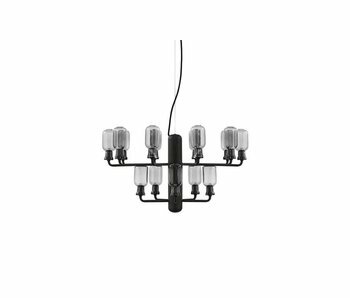 This beautifully adjustable design lamp is made of metal which creates a minimalist look. 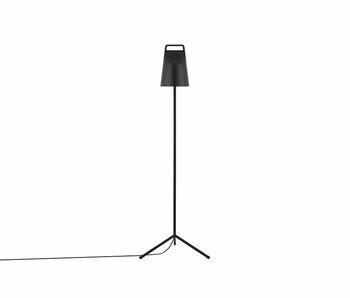 Stage floor lamp is designed by Daniel Debiasi & Frederico Sandris and comes from the collection of modern lamps Normann Copenhagen. 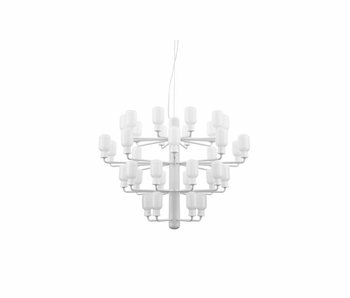 This wonderful designer lamp is made of metal with plastic cover which provides a minimalist look. 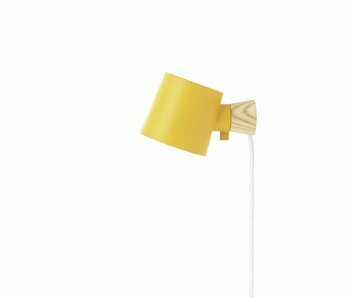 The Rise wall lamp is designed by Marianne Andersen and comes from the collection of modern lamps Danish Normann Copenhagen. This wonderful designer lamp is made of metal and wood which makes for a unique minimalist look.